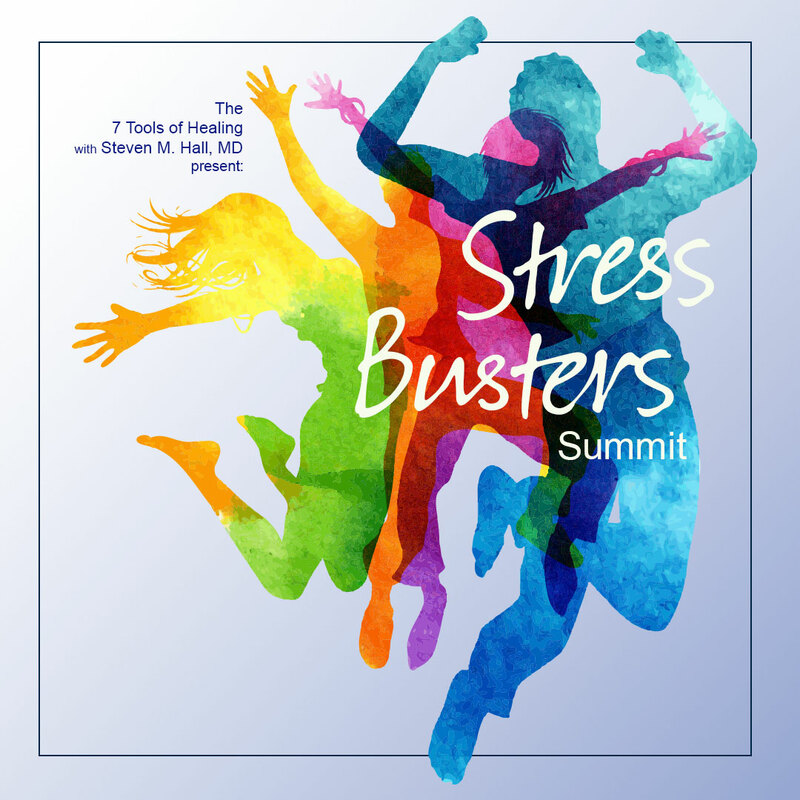 Is Stress Actually Making You Sick? REIMAGINING DEATH: Easing Stress and Finding Healing Ways to Say Good-bye. 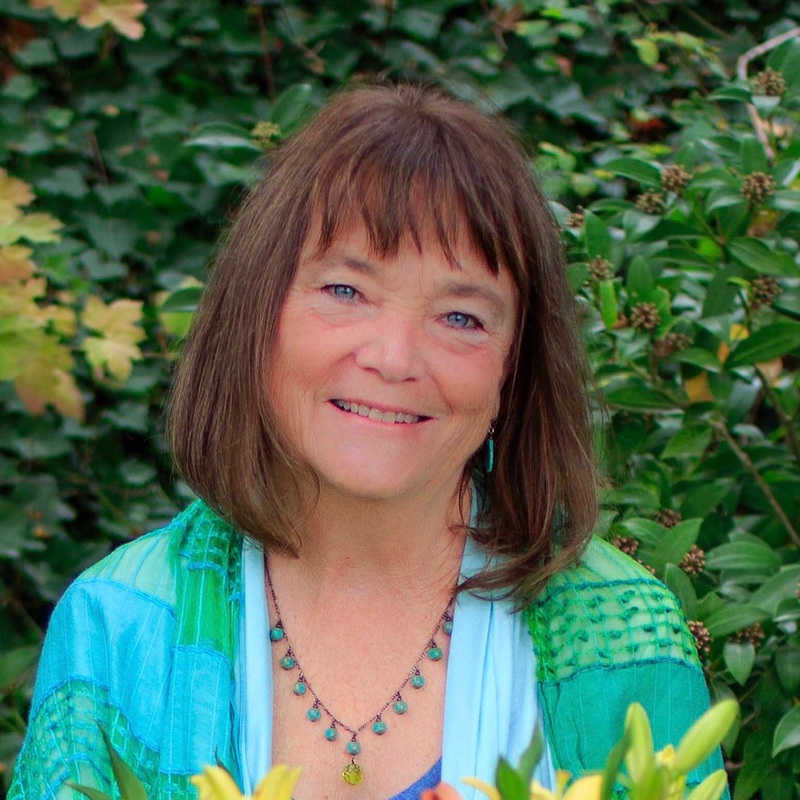 Licensed minister and green funeral director Lucinda Herring helps us reimagine what is possible in the three stages of death’s threshold – the time of dying, the moment of death, and caring for our own after death - in ways that care for ourselves and the earth as well. Lucinda Herring MSD helps us reimagine what is possible in the three stages of death’s threshold – the time of dying, the moment of death, and caring for our own after death - in ways that care for ourselves and the earth as well. Lucinda Herring MSD has for many years helped people celebrate and honor key thresholds in their lives, whether they be personal rites of passage, or collective seasonal gateways in the cycle of the earth’s year. As an interfaith minister and spiritual counselor, she helps people traverse the ups and downs of life with meaningful ceremony and awareness, finding their innate connection to the Sacred, and to their own wisdom and wholeness, however that emerges for them. Lucinda works mainly today in the field of death and dying, as a “green” licensed funeral director and as a home funeral vigil and green burial guide. She helps families and communities reimagine what is possible at life’s final threshold, and offers ways to be “at home” with death once again in less stressful and more healing ways. 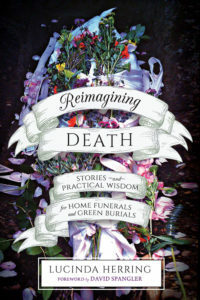 She has recently completed a book: Reimagining Death: Stories and Practical Wisdom for Home Funerals and Green Burials. Available for Pre-Order for January 2019 publication by North Atlantic Books. "IT'S IN OUR VERY NATURE AS HUMANS THAT WE ARE NOT COMFORTABLE WITH IMPERMANENCE BUT THE VERY NATURE OF BEING ALIVE IS THAT ALL THINGS ARE IMPERMANENT, ALL THINGS WILL CHANGE. THERE WILL BE LOSS OVER AND OVER. AND GAIN OVER AND OVER IN THE CYCLE OF LIFE. BEING ABLE TO PRACTICE THAT IN LIFE SERVES US IN SUCH GREAT STEAD WHEN WE ARE DYING AND WHEN WE ARE FACING THE DEATH OF SOMEONE WE LOVE." Want to learn more and connect with Lucinda Herring? Join her mailing list here! Reimagining Death reminds us of the sacredness of death itself, and the gifts of partnering with nature when we die. The book offers compelling stories and practical guidance, as well as a 16 page color insert of photographs, which can help families discover more life-giving and healing ways to say good-bye. Home vigils and more natural after-death care practices are changing the paradigm of the existing funeral industry. 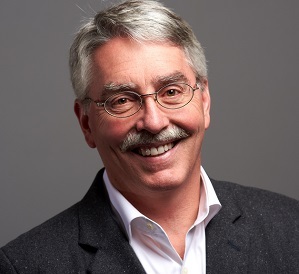 These ways of “greening death” can help us transform our heavy thought forms of fear and denial about being mortal, and weave living and dying together again in creative wholeness. Reimagining Death is available now for pre-order and is due to be released early 2019. 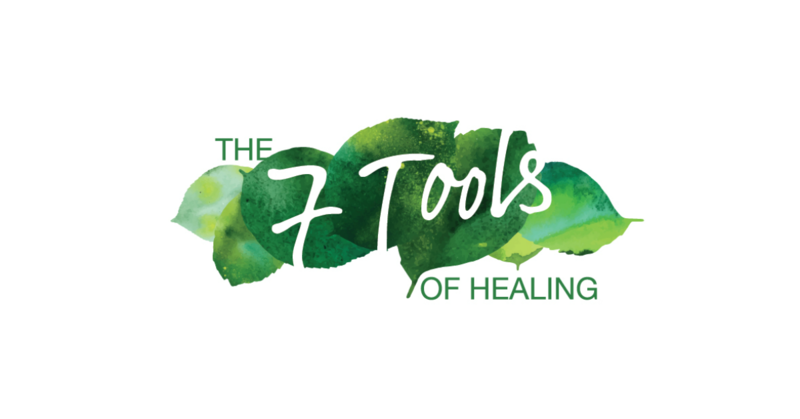 Join The 7 Tools Newsletter and we'll send you this 15-minute audio recording from Dr. Hall, which will allow you to learn more about this gentle yet powerful practice that you can use to create lasting change in your life. We value privacy too and will never share or sell your email address.